Spring is the time of year we begin to realize the beating our concrete surfaces took during the cold weather months. Pitting, spalling, unevenness and cracks are common consequences of the harsh temperatures on concrete. Freeze-thaw cycles, snow and ice, and snow-melt chemicals also play a part. These concrete defects are more than just eyesores. Not only can all of these issues detract from your brand’s desired image, but they can also prevent a safety hazard for your customers and employees. Let’s say you’ve spotted a significant crack or have seen your concrete’s condition worsen year after year. It might be time to intervene. But, don’t rush to tear out and replace it. We have found that when your concrete base is still structurally sound, you may not have to replace it. Instead, you may be a candidate for a much less invasive resurfacing solution. 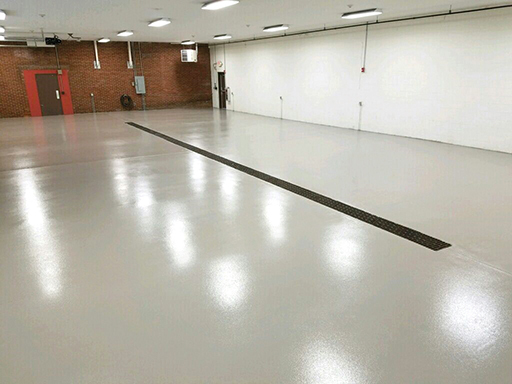 Simon Surfaces’ epoxy-based mortar products offer a quick and economical solution for damaged concrete surfaces in both industrial and commercial environments. When finished, you can expect a like-new appearance and durable future for your concrete surfaces. The longer concrete issues are ignored, the worse they will get. Intervene at the right time with a concrete resurfacing job. It will look great, be stronger and last longer. 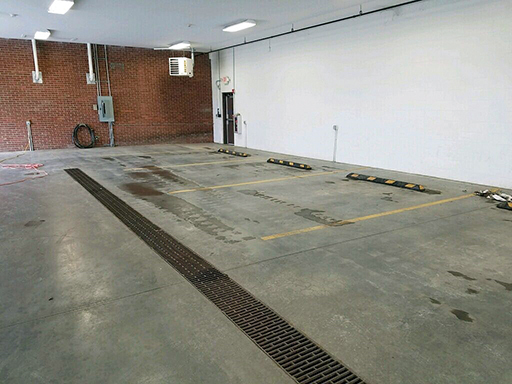 Learn more about our resurfacing options here.